This is the first part of a series about tackling technical ascents and starting the path to becoming a mountaineer. I can’t pinpoint the day I decided I wanted to climb really big mountains, like… really big… seven summits big… but as Helen Keller said, “Life is either a daring adventure, or nothing.” The Southeast US and the Appalachian Mountains will always be my home, but I wanted to experience mountaineering: trekking with an ice axe and crampons over glaciers, sleeping at 11,000 feet while the wind howled against my tent, and alpine starts to reach the summit of some of the grandest mountains in the world. Similar to a long-distance hike, spending an extended period of time on a glaciated mountain brings perspective to your life and can teach you many things about yourself. The freedom of the hills, in a way, teach you what is important in life. It’s you and this behemoth of a mountain you are blessed to be climbing. You can’t think of the peak as something to conquer—I don’t think a human can “conquer” a mountain. It’s more that the mountain is allowing you to scale its backbone, and if nature is on your side, you might be allowed to stand atop the summit and experience the views, wilderness, and beauty of its world. The road to becoming a mountaineer is a serious undertaking. Before you are awarded the freedom of the hills, you must prepare for the mountains. There are technical skills you must learn, and you should physically and mentally prepare yourself for the mountain. You need to have 100 percent trust in your and your team’s judgment calls and skills since lives are at risk. And last, but not least, don’t forget to implement the principles of Leave No Trace. Mountaineering entails more technical skills than nontechnical backpacking, and more hard gear and clothes are necessary for having a safe backcountry experience. 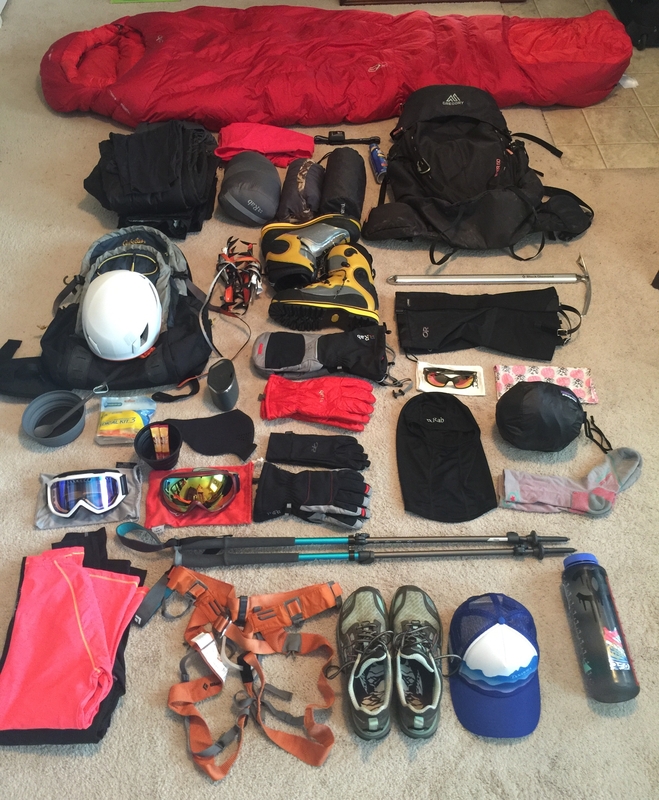 You will be lugging around different types of technical equipment such as a helmet, crampons, assorted ice axes, carabiners, gaiters, multiple gloves and mittens, harnesses, belay-rappel devices, trekking poles, climbing ropes, avalanche transceivers and probes, glacier goggles, ski goggles, and wands to mark your path. You need the right clothes not only for comfort, but for safety. The weather can change on a dime and you need to be able to stay dry, and if you can’t maintain that, you need to at least be able to stay warm and then be able to get dry as soon as possible. You will develop a layering system over time that works best for you. Protecting yourself from the sun is a major concern on snow-covered mountains, since the snow reflects 80 percent of the sun’s rays and every 1,000 feet above sea level the UV radiation increases four to five percent. No one wants their expedition ruined on account of snow blindness or sunburn in their nostrils or mouth (yes, this can and does happen). Climb with a UV buff and a sun hoodie that provides UPF protection and keeps you dry with moisture-wicking fabric. Also, apply sunscreen, at least SPF 30, about every hour. Glacier glasses are also a must. Normal sunglasses won’t cut it because they allow 30 to 60 percent visible light transmission (VLT). The appropriate glacier glasses only allow between five to seven percent VLT and they also fit closer to your eyes so no light can seep in from the bottom or sides of the frames. At some point during a technical summit, you will be on a rope team with your fellow climbers. 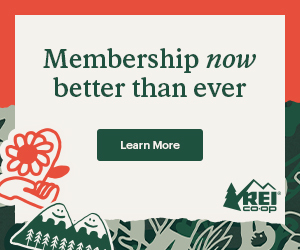 This rope team provides a safety system and you should be familiar with specific knots and hitches, how your harness attaches to the rope, and how the carabiners play a part in the process. You may have to belay a fellow climber, set up a secure anchor to haul a team member out of a crevasse, or rappel down the side of the mountain, and doing this requires specific knowledge of the rope and proper setup. Trekking around in the snow is a little trickier than a dirt path. You will carry an ice axe with you at all times and you soon learn just how important this one tool can be. You can use it as a walking tool for both up and down the mountain and, of course, you need it for its most important role of self-arrest to prevent or stop a deadly fall. Mastering the art of self-arrest is imperative. 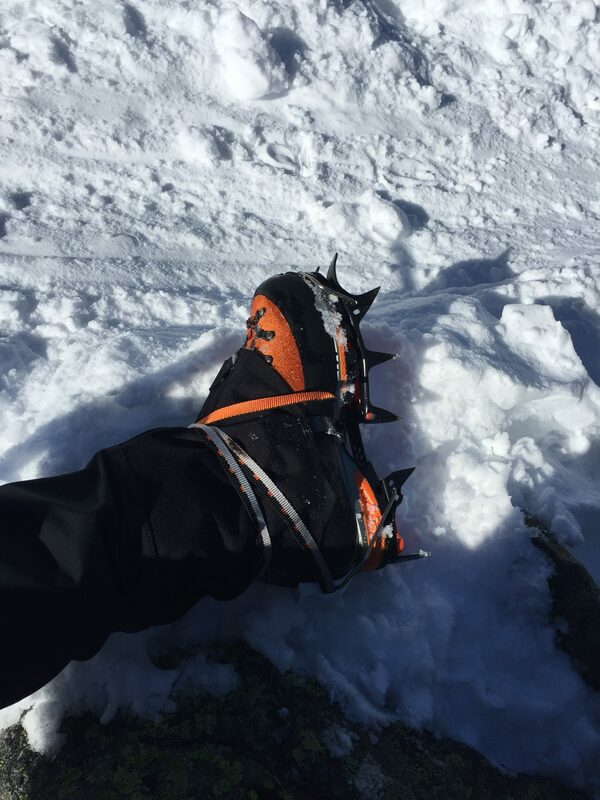 Attached to your mountaineering boots will be steel 12-point crampons – a set of 12 metal spikes to help you traverse through the snow. Learning how to walk properly in these is crucial in getting to the summit. There are actual walking techniques to get you to the summit and back down without depleting all of your energy. You’ll want to master the rest step, as it helps conserve energy as you make your way up a seemingly never-ending, snow-covered mountain. Take a step, rest, take another step, rest. By doing this, you give your muscles a break, and you will begin coordinating your breathing with each step to supply your muscles with much-needed oxygen. While you are mastering the rest step on the way to the summit, you and your team have essentially created a set of stairs by employing the step-kick. The leader of the group has the toughest job here because they are kicking out the fresh steps for the team to use. If you are climbing with a guide service the guide is the lead and tackles the hard work, but if you are climbing with friends, each of you takes turns being in the lead. At times on the ascent you are holding your ice axe and will place it firmly in the snow before each step to provide balance and stop a fall if need be. Descending the mountain involves another set of steps to master. Sometimes descending can actually be harder than ascending. Learning the proper steps is imperative to a safe return. In soft snow, just simply walk down the mountain, but in harder snow you will want to utilize the plunge-step, where you are aggressively land your heel in the side of the snow, creating that same staircase as you did when you ascended. Have your ice axe in your hand and ready to plant in the snow to give you balance. You could also get down the mountain by facing it if you had to, though not as fast. And then there is my favorite, but not always the safest way to descend: glissading. Glissading is when you simply get to slide down the mountain, but make sure you don’t gain too much speed and that you can control your speed and direction with your ice axe. This information is just the tip of the iceberg when it comes to mountaineering knowledge and skills. You will constantly be learning as long as you are on the mountain and developing your own way of doing things. 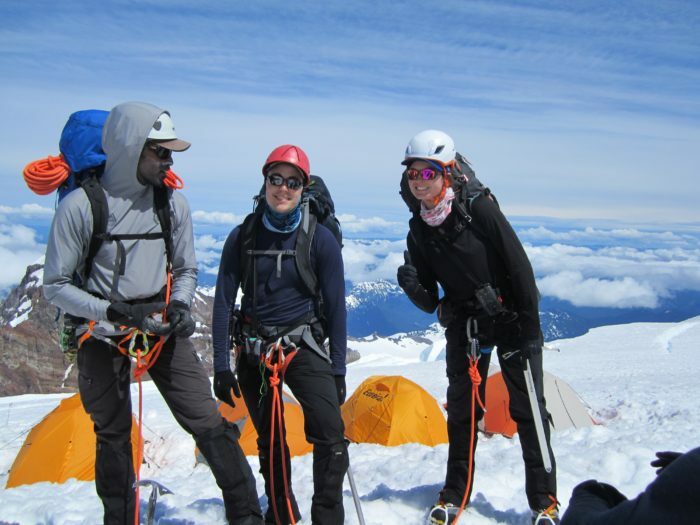 As long as you are performing these skills safely you will be able to continue experiencing the world’s highest places. In the next installment, I will be discussing the importance of always being prepared—climbing technical peaks involves some serious physical and mental preparation. Stay tuned to learn what it takes. So happy to hear you enjoyed the article! 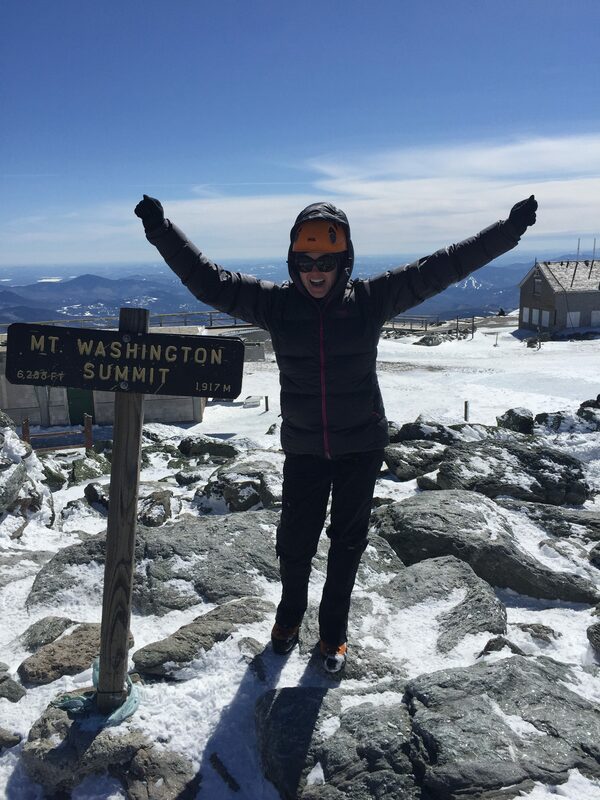 We’ll see you climbing at high elevations soon! Nice article Overload. I’m seeing too much cold white stuff on the ground for my thinking. I prefer sweat to freezing. But glissading sounds like the way to go.